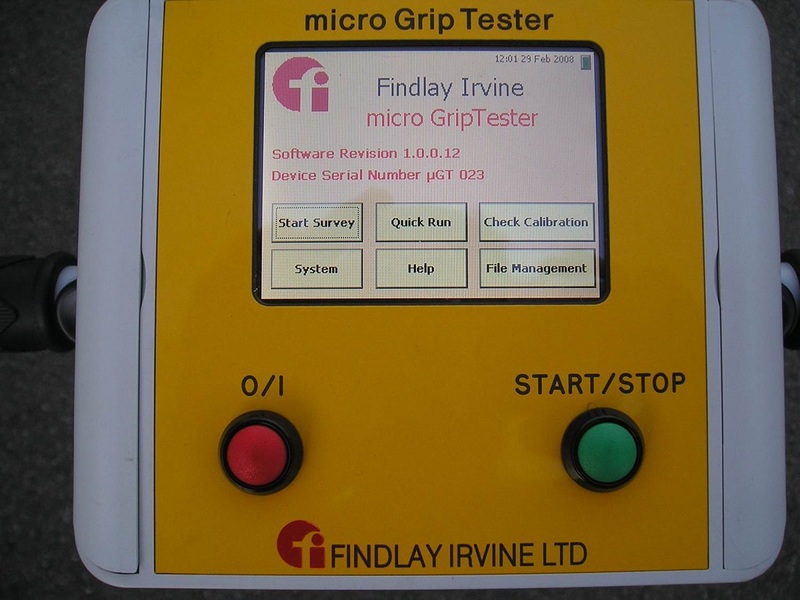 The micro GripTester has been developed by Findlay Irvine in order to allow engineers measure the skid resistance of almost any surface in a continual test. 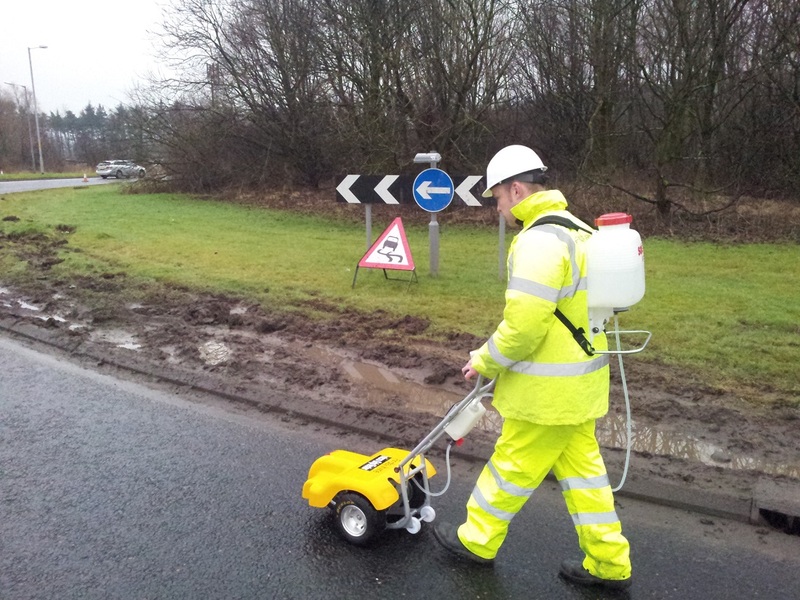 Designed as a replacement for British Pendulum, micro GripTester can easily measure Skid Resistance of any surface or markings at walking pace. 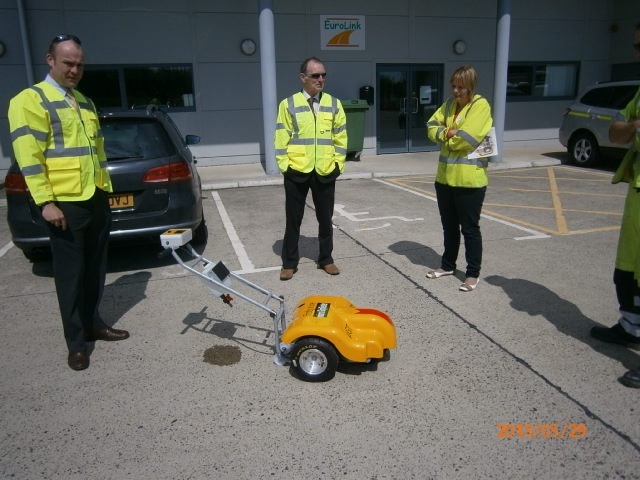 The micro GripTester is based utilises exactly the same 15% fixed slip-locked wheel measuring principle as GripTester MkII which is used worldwide to measure skid resistance. The built in touch screen display, is simple to use and stores results either directly onto its inbuilt hard drive or onto any USB storage device. 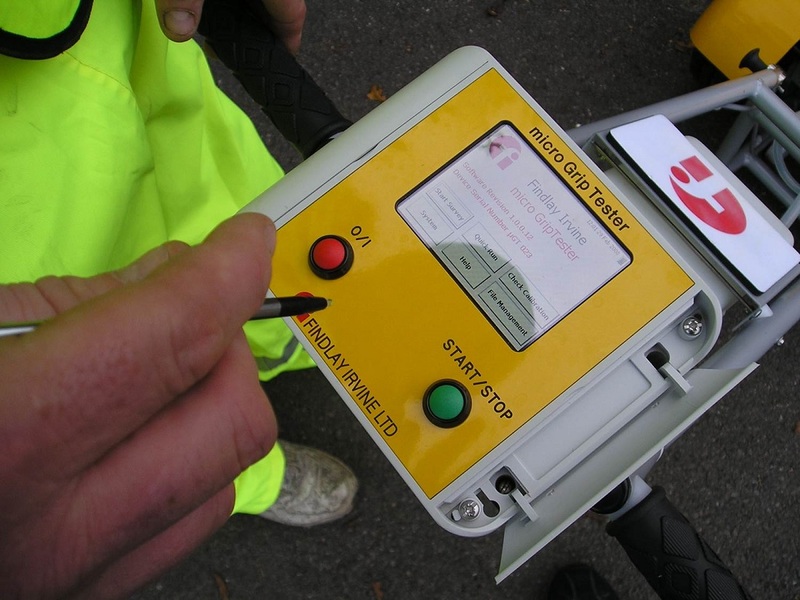 This allows operators to save their surveys directly onto removable hard drive and view the results on a computer. 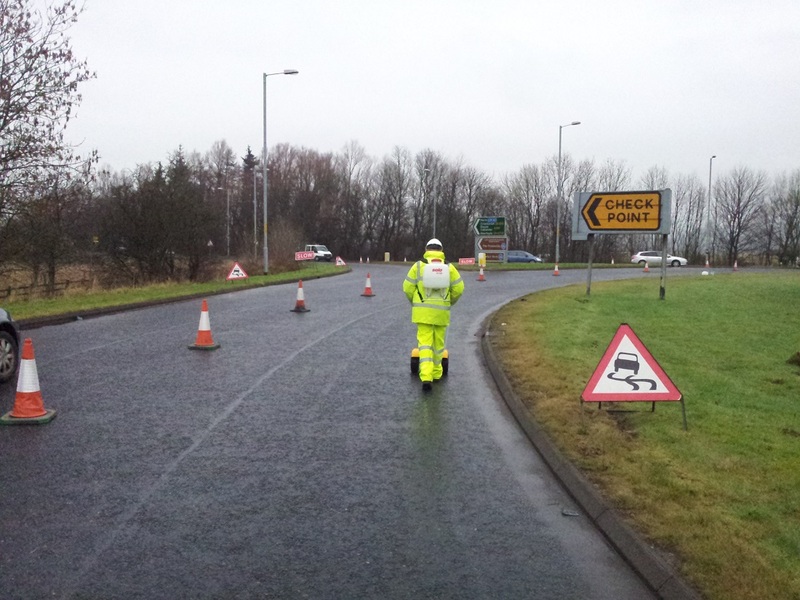 The micro GripTester is a cost effective, dynamic alternative to the Pendulum test which is limited to spot tests being unable to easily survey larger areas. 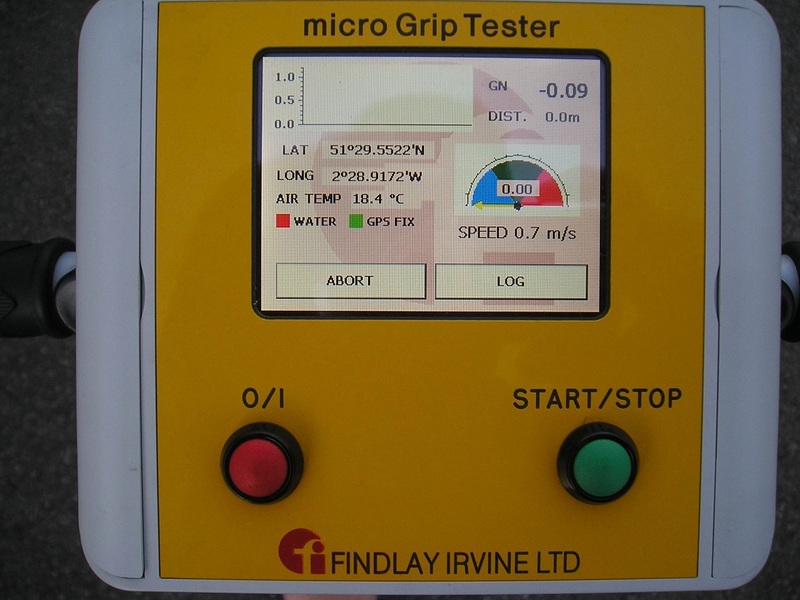 micro GripTester’s unique design allows it to be used as a one person operation and with no user calibration required it could not be more simple to get consistent, accurate measurements regardless of the site. 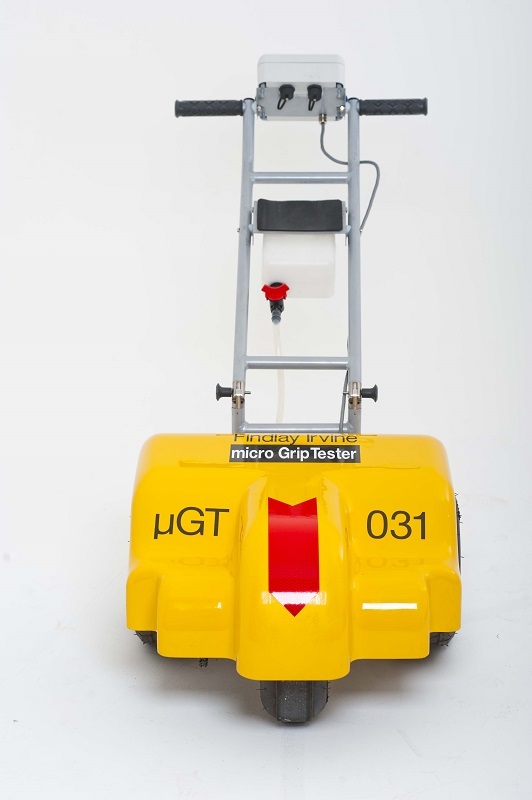 The micro GripTester is a cost effective, dynamic alternative to Pendulum spot measurements. micro GripTester’s design allows it to be used as a one man operation and with no user calibration required it could not be more simple to get consistent, accurate measurements regardless of the user. 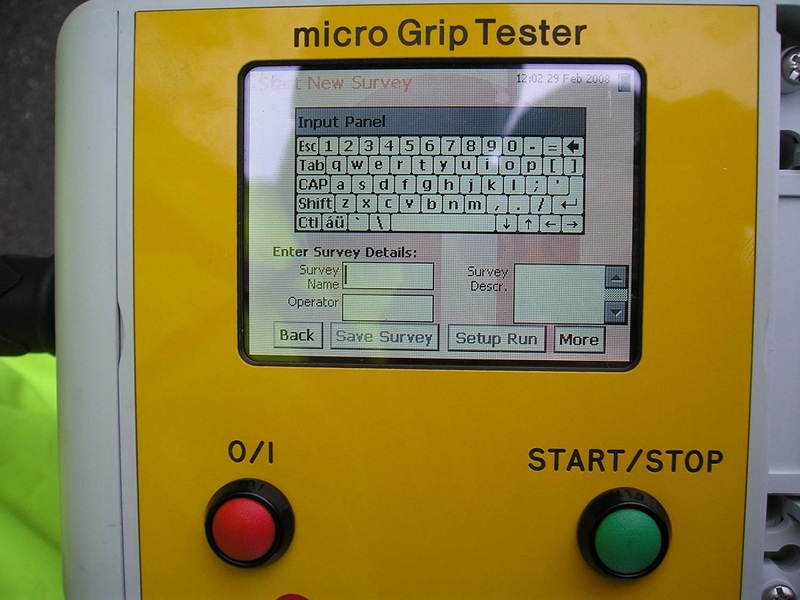 micro GripTester at a glance! 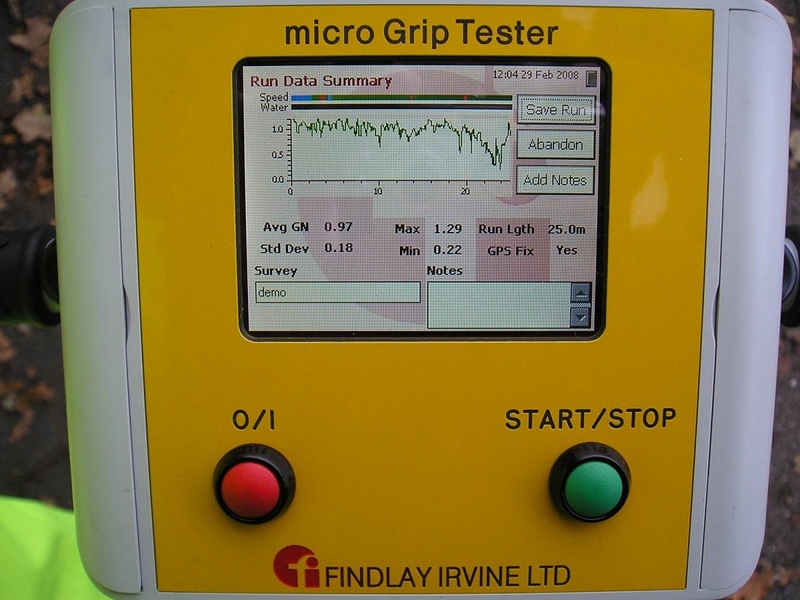 After over 20 years of measuring friction with GripTester, micro GripTester has been designed by Findlay Irvine as an alternative to the pendulum spot friction test. Based on the same measuring principle as the market leading GripTester MK2 the micro GripTester is a push speed continuous friction measuring device that allows reliable collection of friction data in areas unsuitable for larger friction testers. 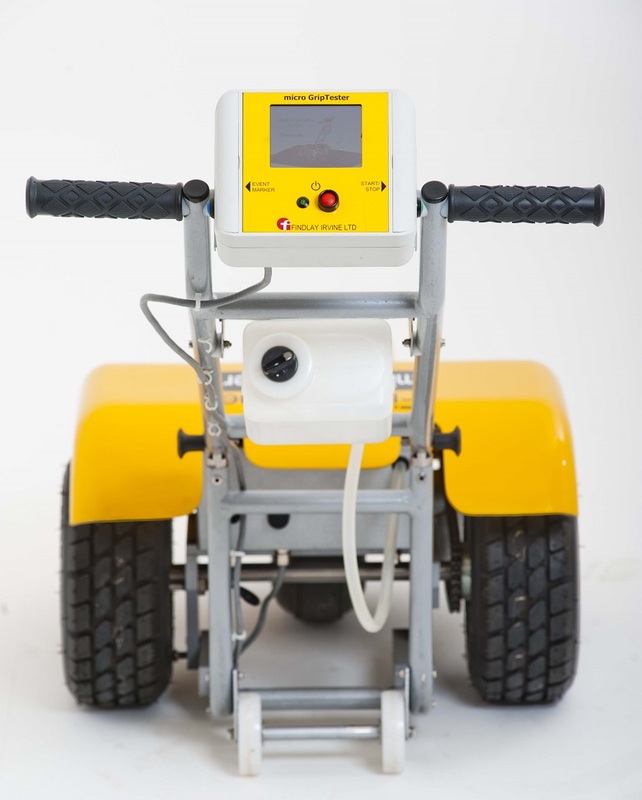 micro GripTester’s light weight, robust construction and reliable performance make it the most deployable push friction tester in the world. 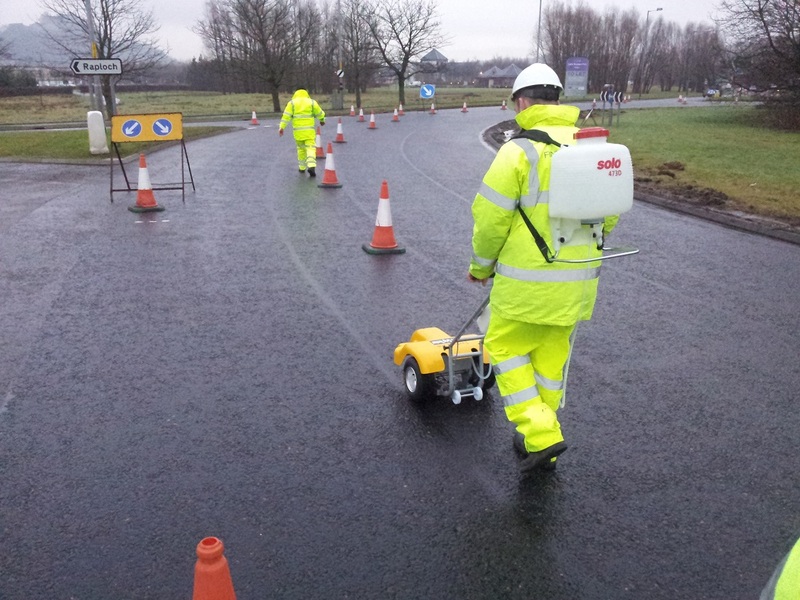 Integrated GPS means that all surveys carried out can be overlaid on a map to provide a graphical Grip Number display or imported into a pavement management or GIS system. 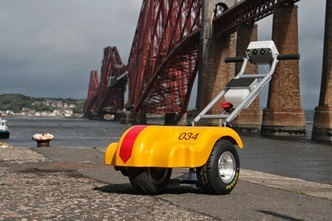 The micro GripTester’s clever design results being unaffected by bends, cambers or inclines and any horizontal slope is measured and reported so as not to skew the results. The inbuilt software and touchscreen display are designed to help guide the user through the testing process. The data is stored on the display unit and easily transferred via USB in CSV and MDB formats. 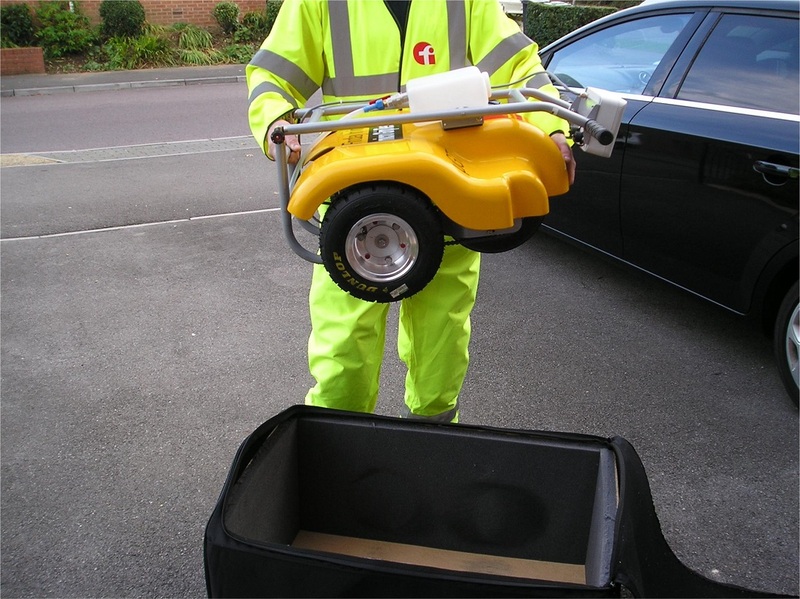 Viewing software is provided so that Skid Resistance data collected by the micro GripTester can be quickly and easily viewed in a graphical format. The data can also be viewed on any csv compatible program where it can be output into different formats. 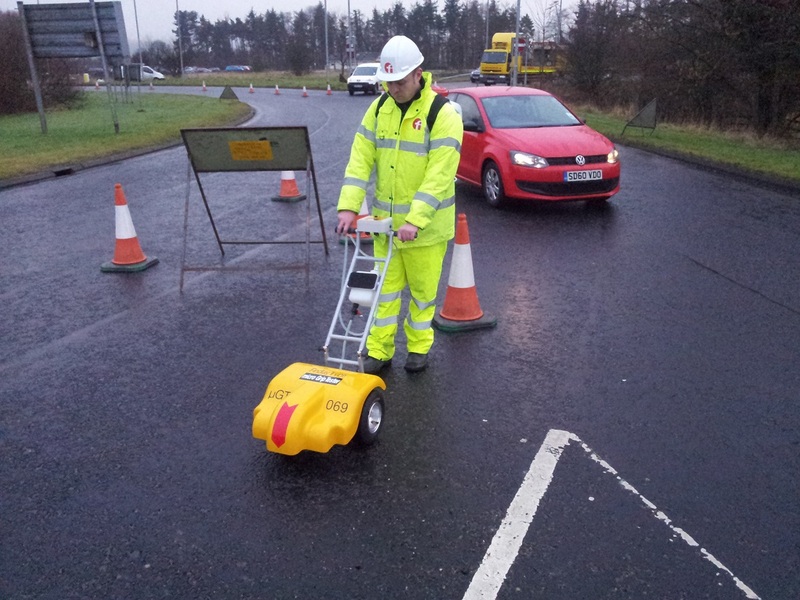 Full training on Operation and Maintenance can be provided by Findlay Irvine ensure all delegates leave the course factory trained and competent in using the micro GripTester for testing roads & walkways. 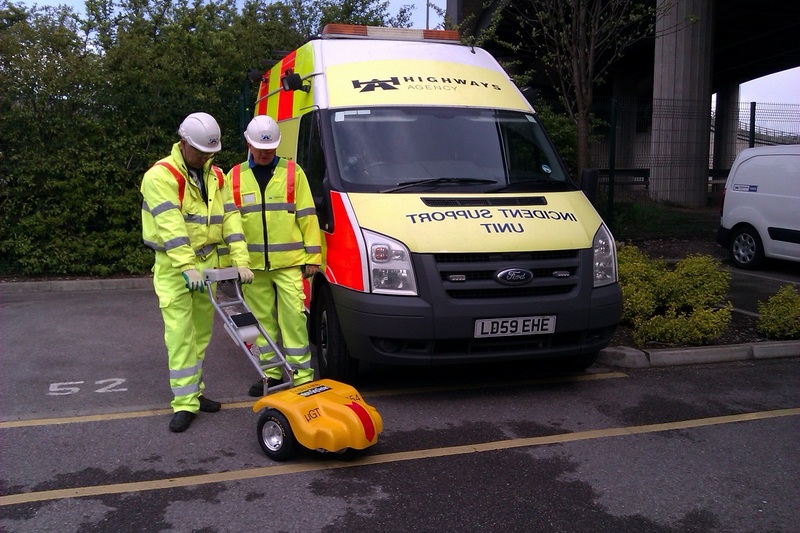 Our knowledgeable and friendly trainers can tailor a course to suit your organisation and ensure that you get the most out of your micro GripTester.